One can only imagine where camera technology is heading if autonomous cars and smart fridges are becoming the new norm. What about imaging systems in your clothes, on your skin or on your pets? Its all in the realm of possibility. As technology gains a foothold in our daily lives, so do cameras. Some have a higher purpose – science or art… and others are simply a part of our rapidly evolving consumer world. 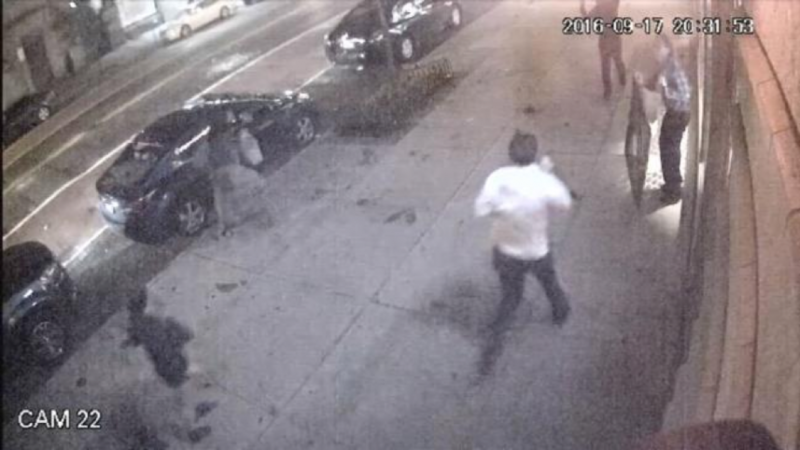 Teens use camera-based social media platforms to connect with one another while law enforcement officers use cameras to prevent crime and police reckless driving. Imaging devices are suspended from drones, mounted on military robots, and embedded in USB sticks. With the spread of cheaper and better imaging options, we have become a society committed to documenting and monitoring the world around us. 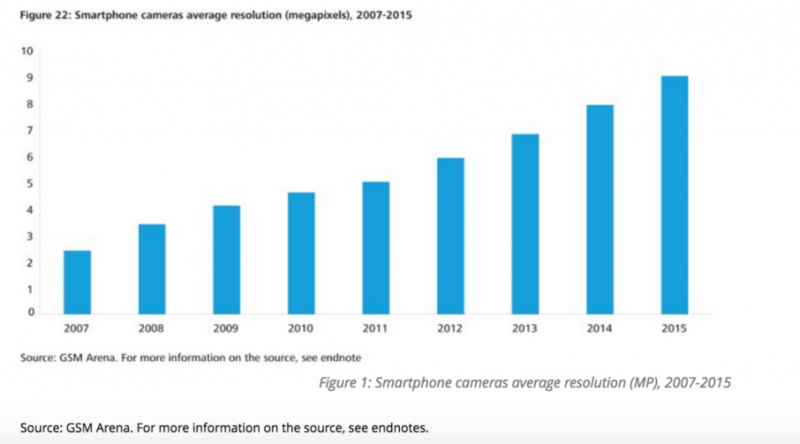 Camera quality is a major selling point – the pièce de résistance – of most smartphones on the market. At the September iPhone 7 reveal, Apple’s Senior Vice-President of Marketing, Phil Schiller, said the camera “is perhaps the most beloved feature” of the iPhone and of smartphones in general. 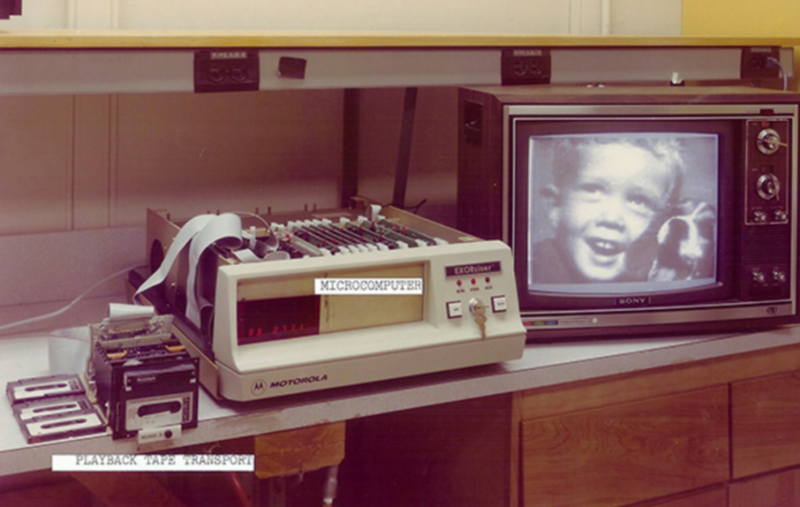 The launch of this gadget appealed to some tech enthusiasts, but it also sparked innovation in the medical world. Paramedics in Chicago used the Glass to visualize accidents and capture images of a patient’s condition before reaching the hospital. This way, physicians were able to provide advice en route. The device can also be used to stream surgical operations. In 2013, Maine-based surgeon Dr. Rafael Grossman made history when he inserted a feeding tube into a patient, broadcasting it live to a Google Hangout. While Google announced in 2015 that it would halt the production of the Google Glass due to a variety of operational setbacks (and questionable social implications) , the company is not dismissing the idea of smart glasses in the future. A year later, and there’s about to be a new set of shades in town with camera capabilities. Snap Inc., (formerly known as Snapchat), the popular smartphone app that lets users communicate through photos and videos, announced that it will soon launch a pair of sunglasses they’ve dubbed “Spectacles” at a cost of $130. With the simple tap of a button, Spectacles will capture 10-second videos, hands-free with an 115-degree field of view. Made by a much different company, perhaps camera glasses will take off this time around. A great example of how sophisticated this technology has become is the Canary system. Costing only $199, this home security application can be installed in your home or even apartment and includes the ability to send alerts and recorded video to a smartphone when it detects movement. It can also detect temperature and changes in air quality, making it a very useful fire detection tool. It’s most common use though is to monitor pets while owners are away from home, and Canary’s Instagram feed is primarily made up of animals in a variety of hilarious situations. Thanks to advanced camera technology, we now have the first inklings of the weird stuff our pets get up to while we’re away. Many would argue it’s worth every penny due to the simple fact that it saves lives. By 2018, backup camera systems won’t just be an additional feature– they’ll be law in the United States. The National Highway Traffic Safety Administration (NHTSA) implemented the new ‘rule’ in 2014, enforcing mandatory rear-view technology for all new passenger car models, trucks, multipurpose passenger vehicles, buses, and low-speed vehicles with a weight less than 10,000 pounds, to help prevent accidents. It’s expected Canada will follow suit once the law is implemented south of the border. Mission accomplished for Mr. Musk. On October 19, 2016, the company announced a new decked out autopilot system. All new models will have full self-driving capabilities. 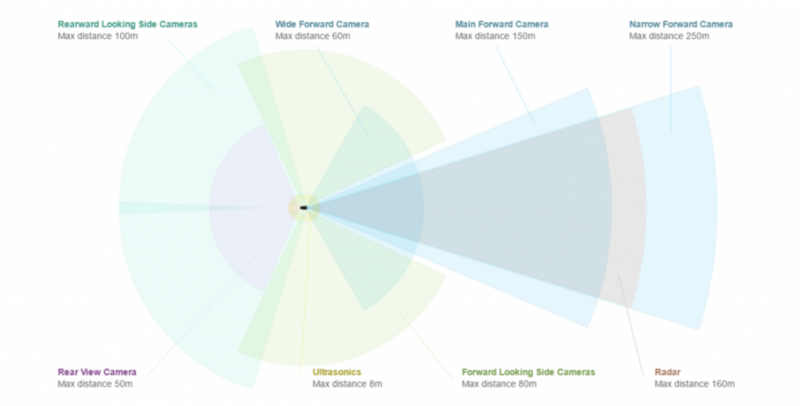 According to their recent blog post, eight cameras surround each vehicle, providing a 360-degree view around the car at up to 250 meters range. While the entire system is made up of much more than one camera – one radar and 12 ultrasonic sensors allow for the detection of objects both hard and soft— the camera remains one of the most vital components. Automakers like BMW, Volvo, and General Motors are also moving gradually toward fully autonomous cars. Thanks to companies like Samsung and Microsoft, cameras are being used for more than just in-home security. This past January, Samsung revealed the Family Hub Refrigerator – a sleek, stainless steel smart fridge equipped with a WiFi-enabled touchscreen that provides owners with the ability to manage groceries, connect with family through notes, shared calendars, and photos, and entertain with its powerful built-in speakers. Nine months later, Microsoft and Swiss-based appliance manufacturer, Liebherr announced they too will be developing technology for smart refrigeration. The SmartDeviceBox refrigerator has an integrated computer-imaging system that not only takes pictures of the fridge’s interior but also has the capability to recognize different food items so that ultimately, the fridge will remind owners of food that’s missing. Say hello to the modernized countertop oven. The June oven, founded by Matt Van Horn and Nikhil Bhogal retails at about $1,500. Along with other swanky features like a GPU processor, an attached thermometer, and sensors in the oven’s base, June has a high-end internal imaging system. 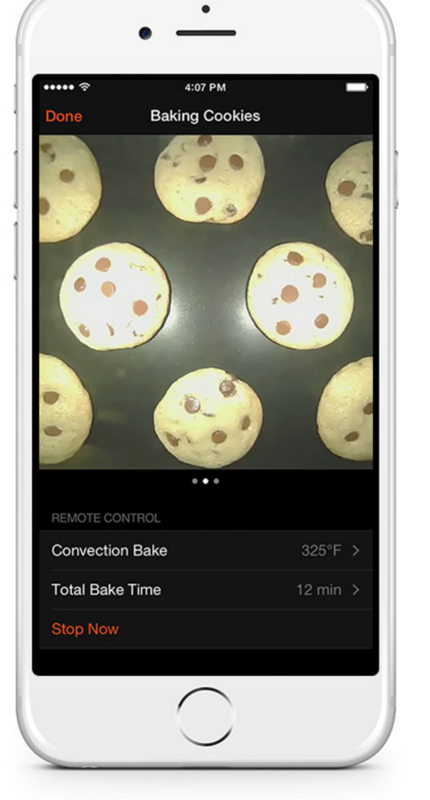 With its built-in cameras, owners can watch a live stream of their food cooking and take a time-lapse image of food preparation on their smartphone app. Similar to Microsoft and Liebherr’s SmartDeviceBox, it uses cameras, with machine learning algorithms, to identify food items and recommend appropriate cooking settings.